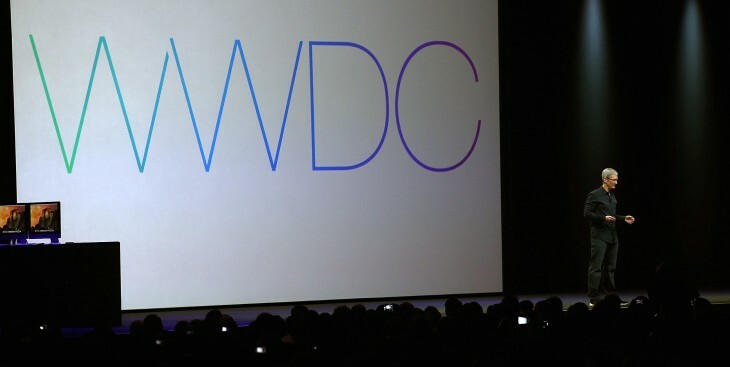 According to popular developer’s conference AltConf, Apple has threatened legal action if event organizers broadcast the WWDC 2015 keynote. The letter from Apple’s legal team also bans AltConf from showing any WWDC content. According to a blog post, AltConf organizers say the WWDC keynote has been shown to their attendees in years past. Instead of the WWDC keynote, AltConf says select sessions from Google I/O, Microsoft’s Build conference, NSConference, 360|iDev and UIKonf will be shown. All AltConf sessions will go on as planned. Though the snippets of Apple’s legal notice shared by AltConf don’t say as much, it’s possible Apple is taking umbrage with AltConf’s monetization. Tickets are free, but a $300 “Hero” ticket guarantees you entry to the conference. AltConf is one of many adjunct events that take place during the week of WWDC. It’s meant for those developers who weren’t fortunate enough to win entry to WWDC via Apple’s lottery system, but still want to be in San Francisco while the event is happening. We’ve not heard of similar types of conferences receiving legal notices from Apple. Notably, other conferences like Twitter’s WWDCLIVE and CocoaHeads Live stream MeetUp are free to attend without any paid tier. 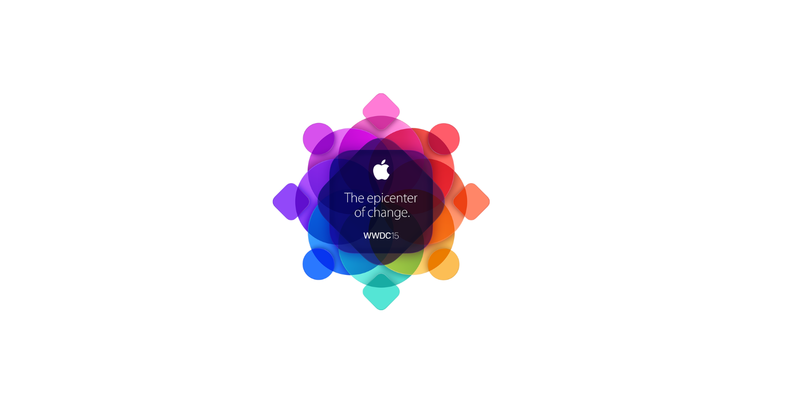 Update: Via the AltConf blog, we learn Apple has decided to let the conference stream its WWDC keynote as planned.